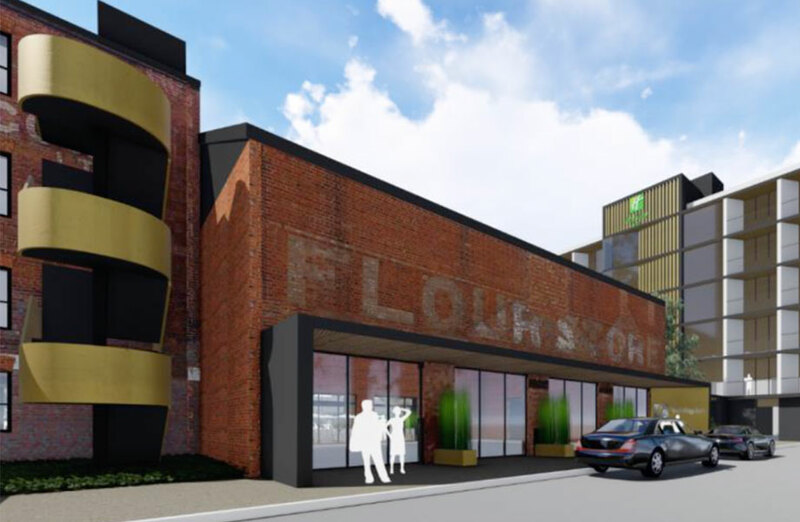 Intercontinental Hotels Group has unveiled plans to redevelop Wagga Wagga's heritage-listed Murrumbidgee Flour Mill following an agreement with Interlink Group. The $37 million project will comprise 140-rooms and be branded and managed by IHG's Holiday Inn & Suits. The adaptive re-use will become a flagship regional signing for UK-based IHG, adding to the company's satellite hubs including Sydney Street Marys, Geelong, and Melbourne’s Coburg, Ringwood and Werribee. The heritage restoration will be accompanied by a 6-storey building, set to house the new hotel offering. The hotel will feature an indoor restaurant and bar, Mediterranean-themed piazza and a function and conference centre, capable of hosting private and corporate events of more than 300 guests. The hotel will be located at 50 Edward Street, within proximity to the public transport and opposite Robertson Oval. “IHG is a global leader with a fantastic local team, and we can’t think of a better way to bring this iconic location to life than as a Holiday Inn, the world’s largest and most recognised hotel brand family,” The Mill Development owner Yu Xiao said. “We are confident that a globally branded hotel of this calibre will help build Wagga’s credentials as a business destination”, he added. The project is expected to create up to 150 jobs during construction, followed by approximately 60-80 ongoing positions once the hotel opens in 2021. IHG currently has 47 hotels operating under five brands in Australasia, including: InterContinental, Crowne Plaza, voco, Holiday Inn and Holiday Inn Express, with another 27 in the pipeline, including voco, EVEN Hotels and Hotel Indigo. ASX-listed Mantra Group is on track to open its $80 million Epping Mantra hotel in mid-2019. Mantra Epping general manager Mike Blank said the 214-key hotel had begun to take shape. “Once open, Mantra Epping will address North Melbourne’s real need for greater and more contemporary hotel accommodation,” said Mr Blank. 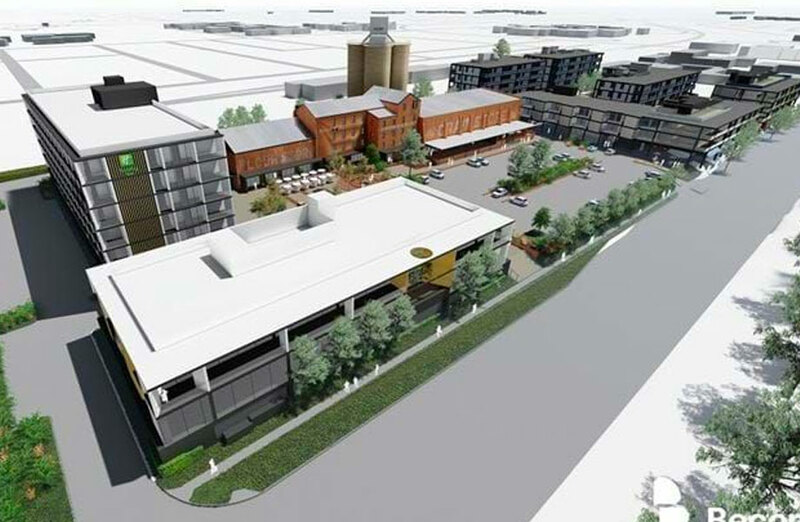 The four-star, two-wing hotel designed by architects Peddle Thorp will be within close proximity to Melbourne's wholesale fruit, vegetable and cut flower market, The Northern Hospital and the Pacific Epping shopping centre. The hotel will include 151 hotel accommodation rooms, three executive suites and 30 dual-key serviced apartments. Amenities will include the Trader Café, Restaurant and Bar, Beer Republic brewhouse, state-of-the-art conference and meeting facilities, fully- equipped gymnasium, 24-hour reception and open-air secure car parking.